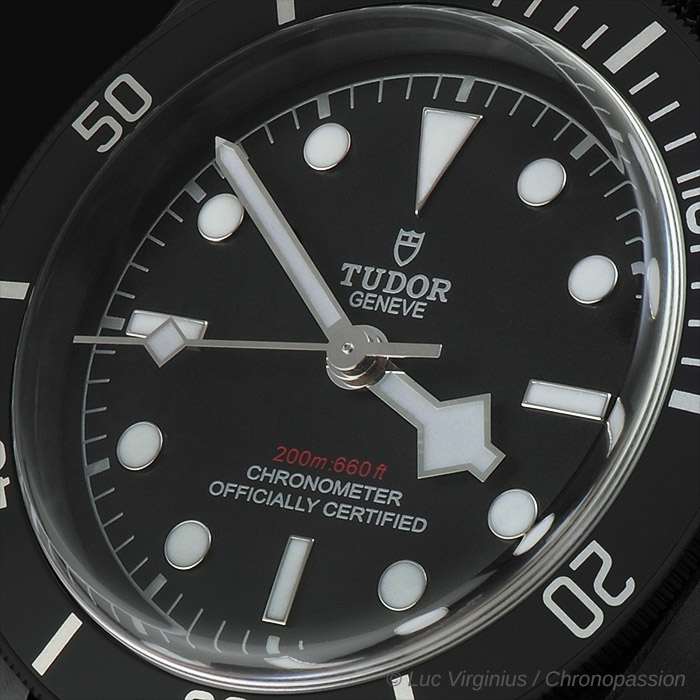 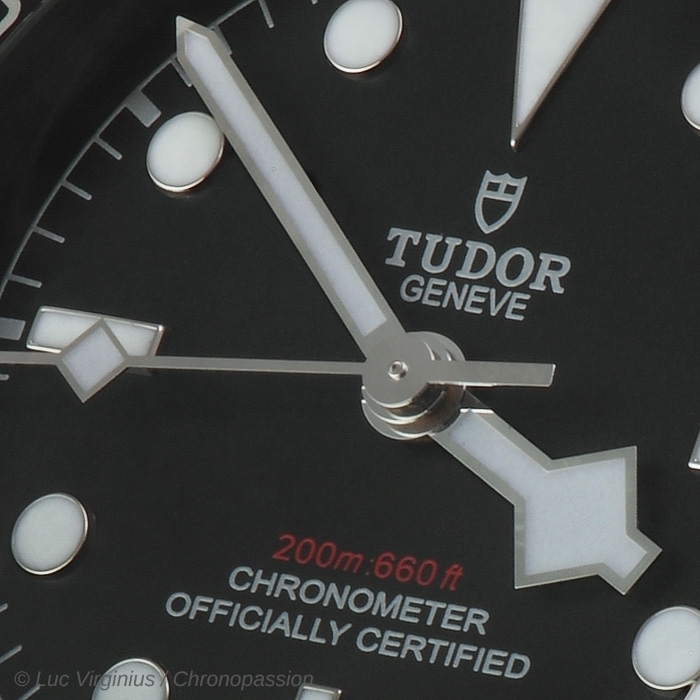 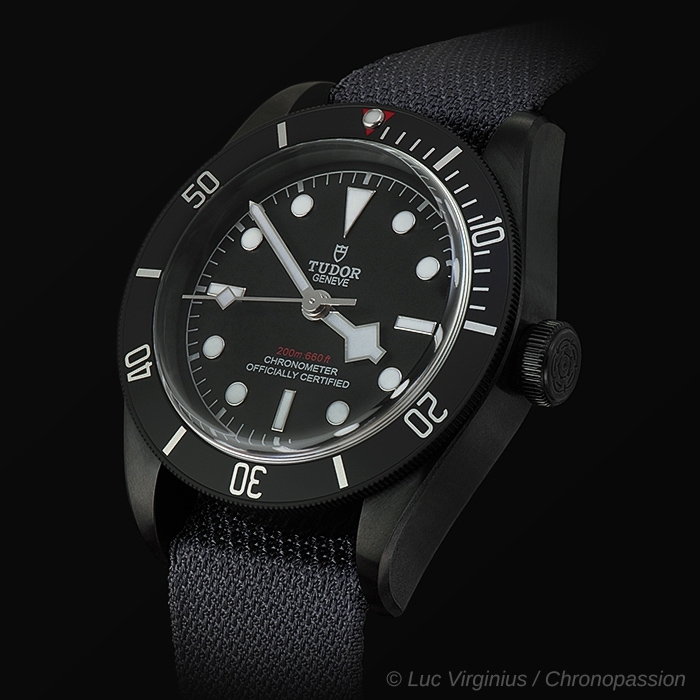 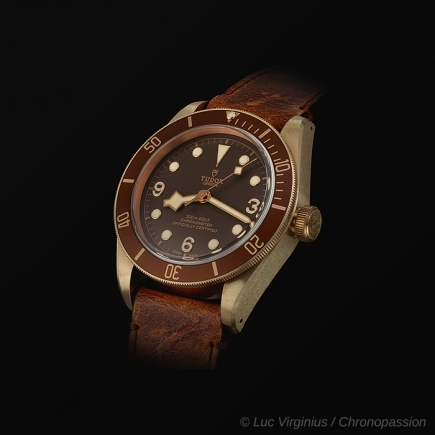 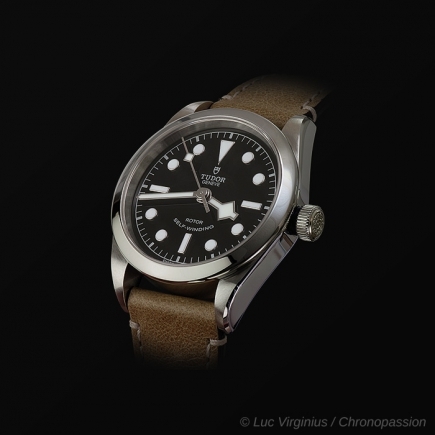 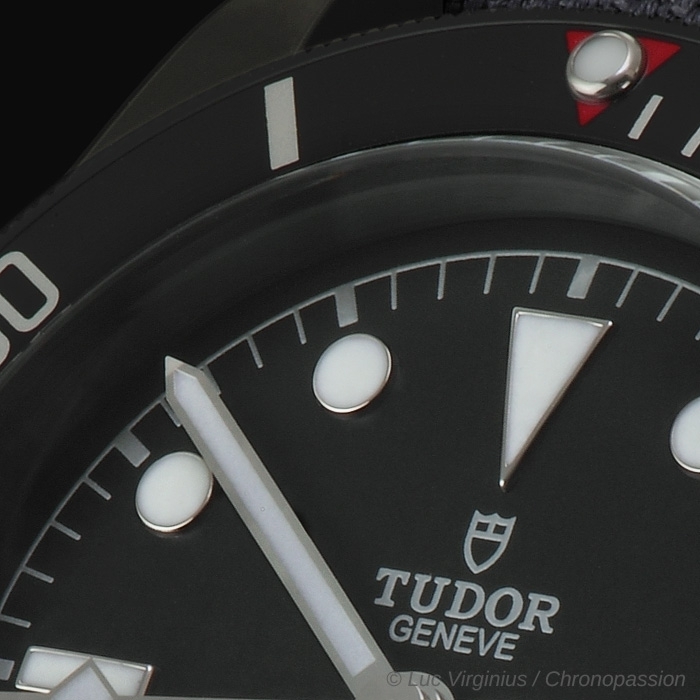 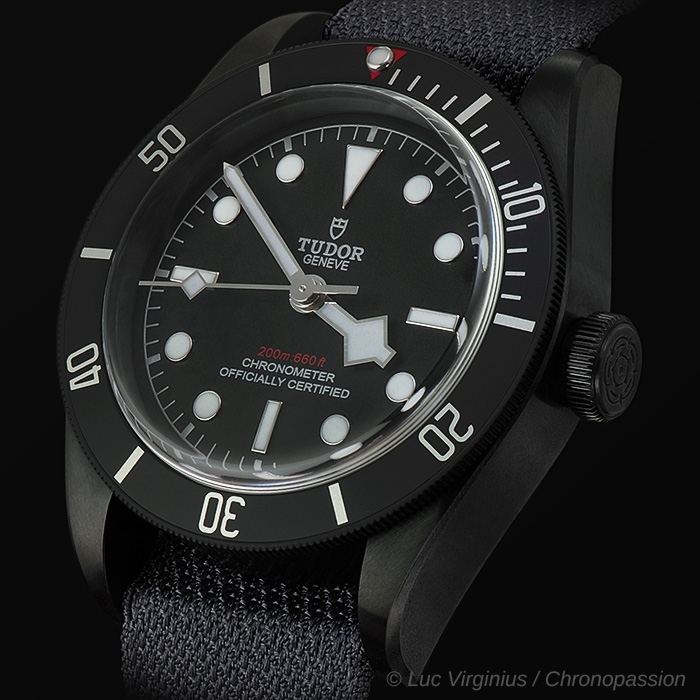 Tudor | 3'900 € Tax inc. 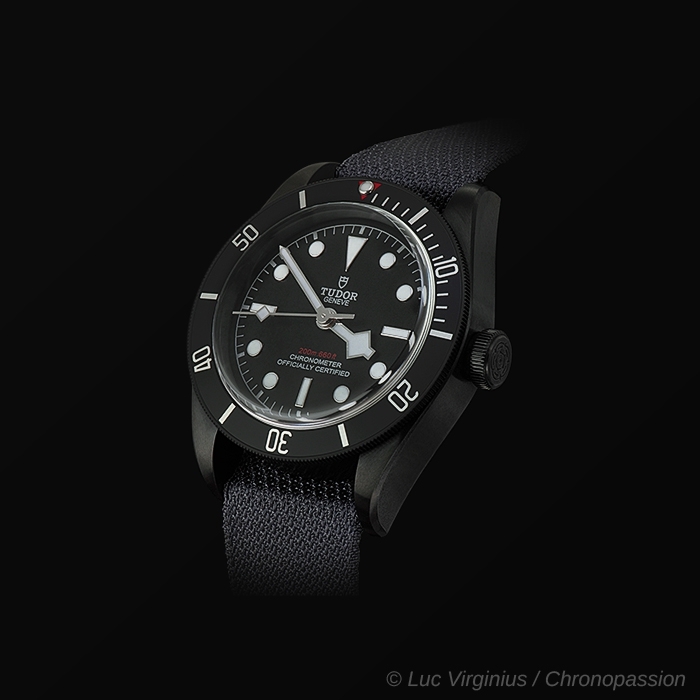 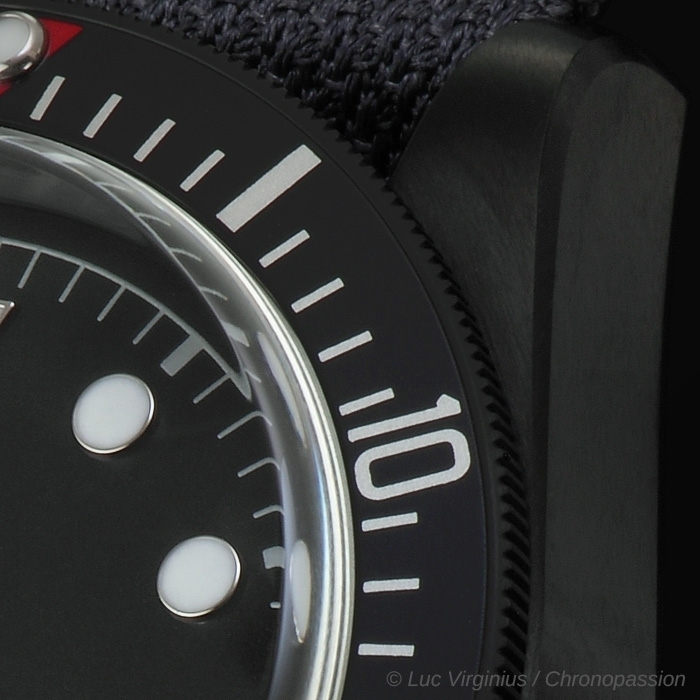 The Heritage Black Bay family is growing with the arrival of the new Heritage Black Bay Dark, a 41 mm divers’ watch fitted with a mechanical movement developed and produced in-house by Tudor and finished with a black PVD or "Physical Vapour Deposition"-treated coating. 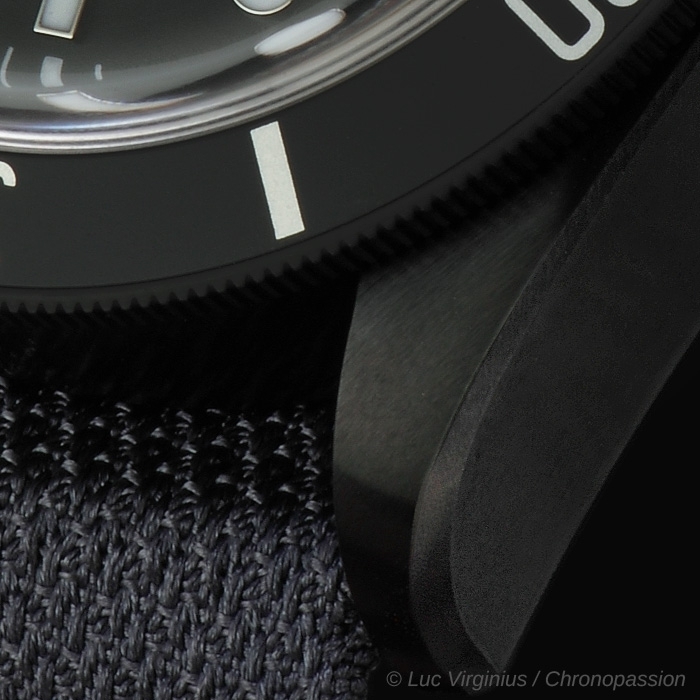 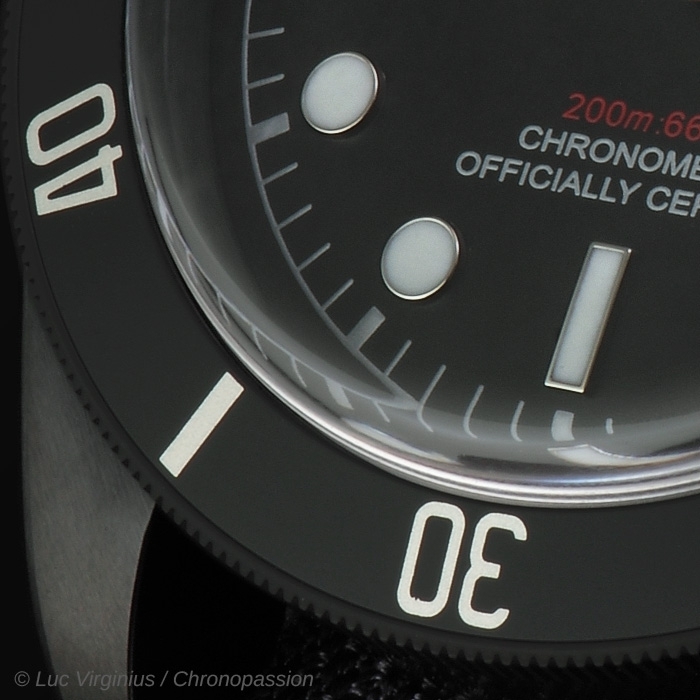 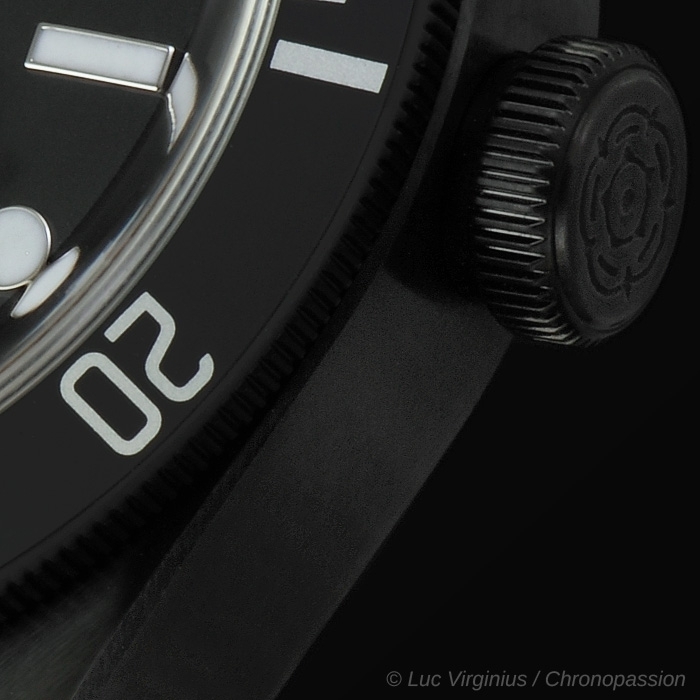 The Heritage Black Bay Dark has an entirely satin finished matt finish, giving it the appearance of black military utility equipment.